Brewing giant MillerCoors is releasing a gluten-free beer to tap into a rapidly expanding market for gluten-free food and drink. 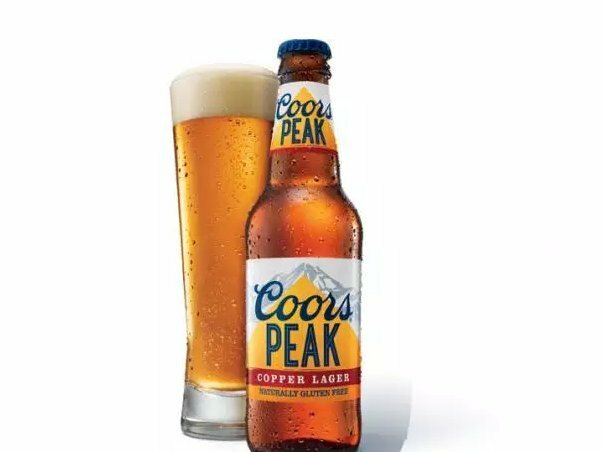 Called “Coors Peak Copper Lager”, the beer is brewed with brown rice, malted brown rice and protein found in peas instead of barley and has a “malty, slight caramel profile” according to Moors. The beer will only have a very limited release to begin with, out in Portland and Seattle with Moors saying “production limitations” preclude a wider roll-out for now. The market for gluten-free products is growing, both for celiac sufferers first and foremost but even for those consumers choosing to eschew gluten as a lifestyle diet choice. MillerCoors said in a statement: “With more consumers living a gluten free-lifestyle, there are few satisfying choices in the beer category. The market for gluten-free beer remains relatively undeveloped by the big brands only Estrella’s “Daura” and AB-InBev’s Redbridge, which it launched in 2006, being standout brands, the big brewers tending to promote their cider labels as naturally gluten-free products. Otherwise, there are many more gluten-free beers produced, in smaller quantities, by craft breweries such as Dogfish Head and St Peter’s, while others such as Glutenberg, Harvester, Green’s and New Planet are even more committed to gluten-free beers with whole ranges being suitable for celiacs.